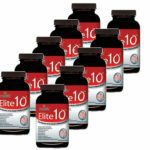 Get started with Elite 10. 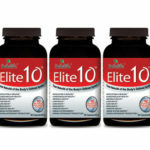 Its proprietary formula brings the world’s best 10 medicinal mushroom beta-glucans (MBG) together to rebuild your immune system and prepare it to fight once again. 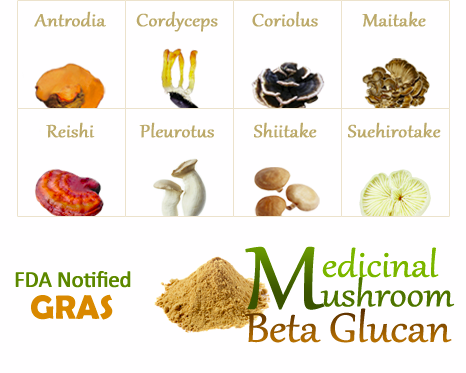 Every mushroom species contains unique beta-glucan linkages beneficial for certain conditions. By fusing these beneficial elements together, our scientists are able to create formulations from precisely calculated extractions and purifications from the mushrooms. 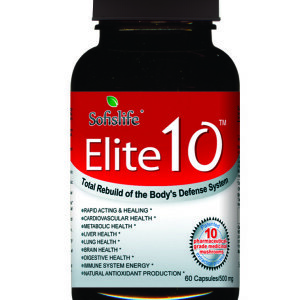 Numerous studies have validated the effectiveness of our formulations, which are 35% more effective in activating the immune defense mechanisms systematically than the ones containing a single mushroom, thus are more powerful and versatile for overall wellness. 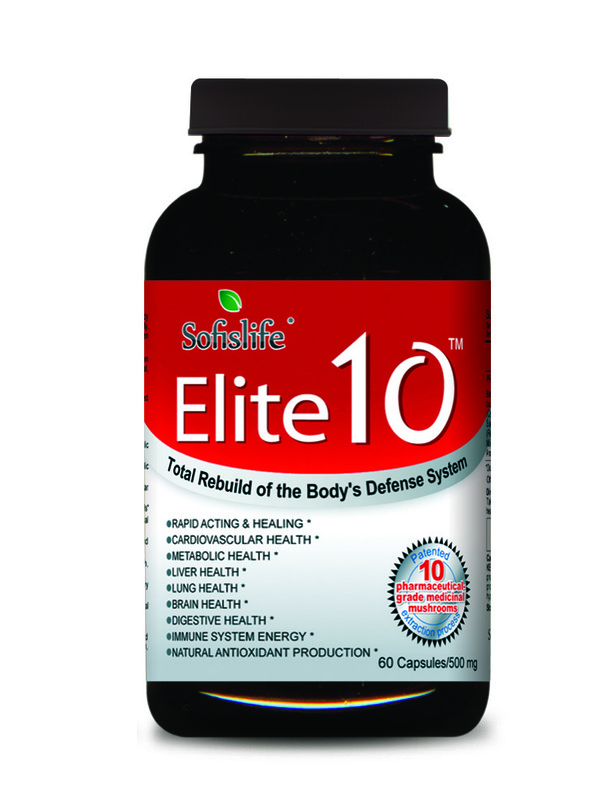 Total Rebuild of the Body’s Defense System. The immune system reaches its peak early in life and defends your body against billions of bacteria, microbes, viruses, parasites, and toxins daily. As it ages, some parts of the immune system stop working as well, then this entire defense mechanism gradually declines, leading to illnesses. Multiple peer-reviewed clinical studies show that beta-glucan extracts from medicinal mushrooms support the major systems including hormonal, nervous and immune systems as well as regulatory functions. The United States Food and Drug Administration (FDA) has granted GRAS (Generally Recognized as Safe) status to beta-glucans. Sourced and cultured in U.S. pollution-free labs, patented extraction and purification for maximum safety and effectiveness. 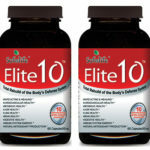 For more information, please visit www.elite10.us.